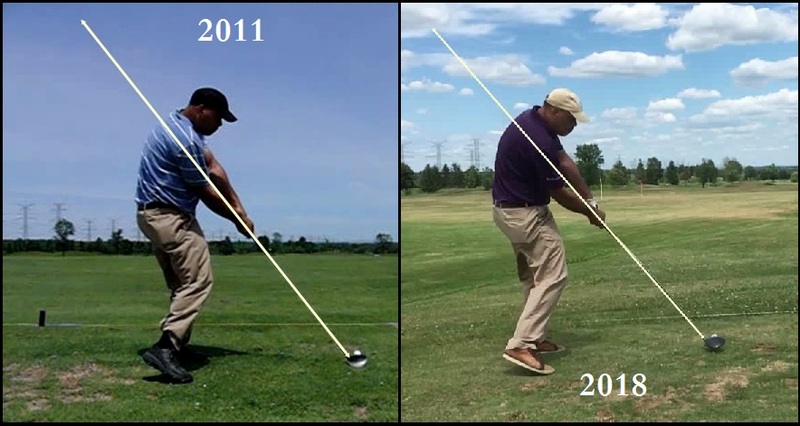 I have taken two driver swings of mine, the first from back in 2011 when I was driving the ball as far as I do now, if not longer (there’s nothing like youth when you want to pound it), and one from this past summer. This entry was posted in Address Procedure, Club Path, Foresight, GC Quad, MCS Golf Swing, Swing Plane and tagged Address Procedure, Club Path, DJ Watts, Foresight, GC Quad, MCS Golf Swing, Swing Plane, WAX Golf on December 15, 2018 by D Watts. I’m not talking about the down swing, of course – because if you’re worrying about your club path, then you’ve got other fish to fry. That’s due to the fact that the down swing takes place faster than you can adjust. This entry was posted in Address Procedure, Club Path, MCS Golf Swing, One Major Move, Pivot and tagged Address Procedure, Club Path, DJ Watts, MCS Golf Swing, One Major Move, Pivot, WAX Golf on December 3, 2018 by D Watts. 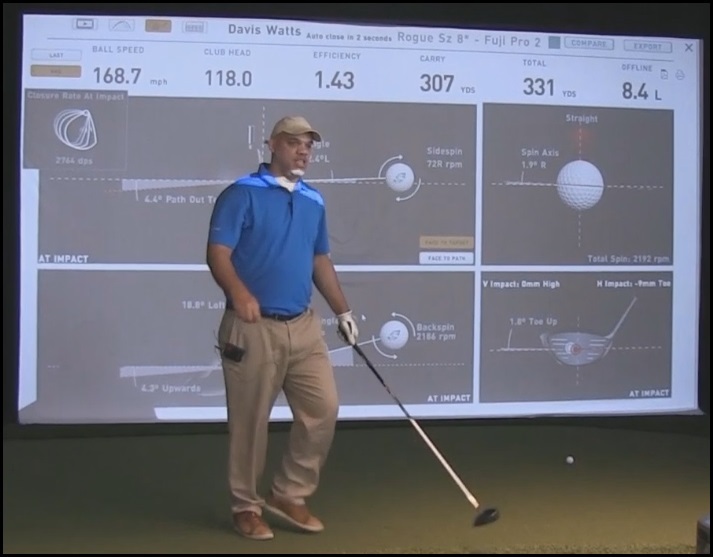 Video: How Quiet Is A 330 Yard Drive Swing When It’s MCS? It was actually one of my longer drive carries, at 307 yards, and I just wanted to show how “quiet” a swing is when you leverage it properly. This entry was posted in Angle of Attack, Ball Speed, Club Head Speed, Club Path, E = MCS, FlighScope, Foresight, GC Quad, Leverage, Long Drive, MCS Golf Swing, Swing Speed, Trackman and tagged Attack Angle, Ball Speed, Club Head Speed, Club Path, DJ Watts, E = MCS, FlightScope, Foresight, GC Quad, Launch Monitor, Leverage, Long Drive, Swing Speed, Trackman, WAX Golf on July 31, 2018 by D Watts. 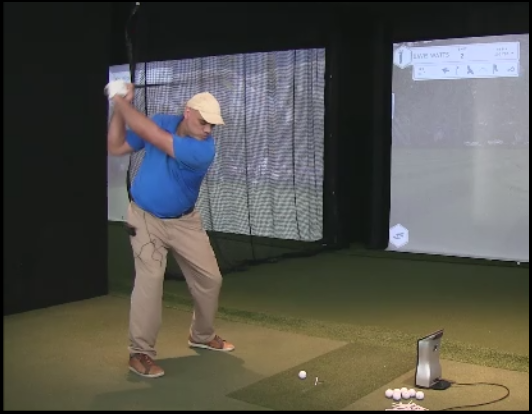 As my long time readers know, I have always had issues with my down swing plane and club path through impact. 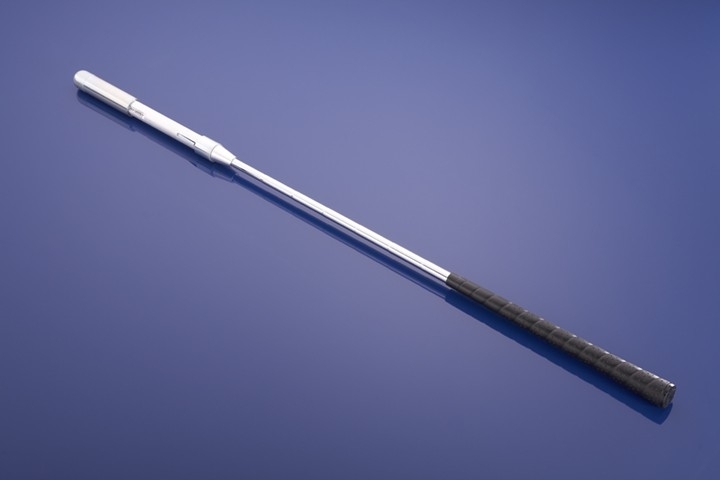 There were two reasons, the first of which I’ll address first here – that I have a spinal deformity that twists my shoulders open when standing straight, leading to a steep down swing plane (what people call “over the top”) in the past, as well as a downward or negative Attack Angle into the ball with the Driver. This entry was posted in Angle of Attack, Club Path, E = MCS, FlighScope, Foresight, GC Quad, Launch Monitor, MCS Golf Swing, Project 2018, Swing Plane, Trackman and tagged Attack Angle, Club Path, DJ Watts, E = MCS, FlightScope, Foresight, GC Quad, Launch Monitor, MCS Golf Swing, Project 2018, Swing Plane, WAX Golf on July 30, 2018 by D Watts. One could say “six of one” and “half a dozen of the other,” when comparing my two Driver shot data series, if you overlook one important factor. Everything was the same – the Launch Monitor (the Foresight GC Quad), the balls (same facility, so the Sxrixon balls would have been the same, whatever brand they were), the same driver (the Callaway Rogue Sub-Zero), and then you get close to identical top club and ball speeds. This entry was posted in Club Head Speed, Club Path, E = MCS, FlighScope, Foresight, GC Quad, Launch Monitor, MCS Golf Swing, Shot Data, Shot Shaping, Swing Arc, Swing Plane, Swing Speed, Trackman, TXG Golf and tagged Club Head Speed, Club Path, E = MCS, FlightScope, Foresight, GC Quad, Launch Monitor, MCS Golf Swing, Shot Data, Shot Shaping, Swing Arc, Trackman, TXG Golf on July 29, 2018 by D Watts. 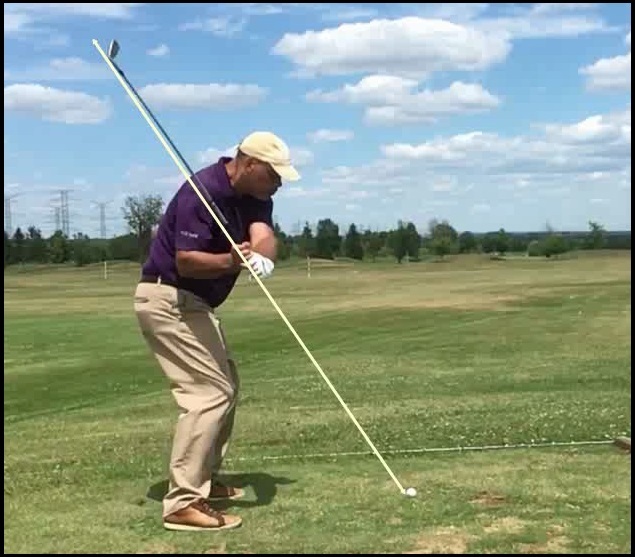 I had said in the weeks previously, while working on changing my back swing pivot to shorten it and produce a shallower plane on the down swing, that I was hitting baby draw with it due to the changes I was making. This entry was posted in Angle of Attack, Ball Speed, Callaway Rogue, Club Head Speed, Club Path, Driver, E = MCS, FlighScope, Foresight, GC Quad, Launch Monitor, MCS Golf Swing, Project 2018, Shot Data, Shot Shaping, Swing Plane, Trackman, TXG Golf and tagged Attack Angle, Ball Speed, Callaway Rogue, Club Head Speed, Club Path, FlightScope, Foresight, GC Quad, Launch Monitor, MCS Golf Swing, Project 2018, Shot Data, Shot Shaping, Swing Plane, Trackman, TXG Golf on July 28, 2018 by D Watts. 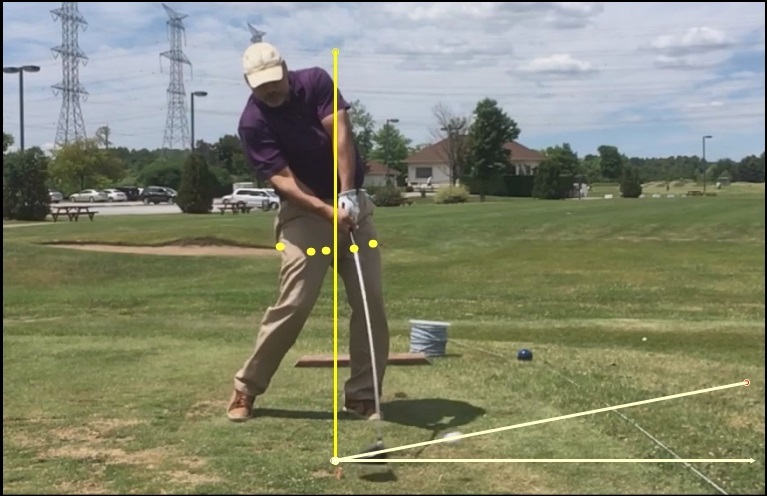 I showed some data from May where I had gone to the TXG Golf facility in Toronto to show how the MCS Golf Swing model allowed me to drive the ball well upwards of 300 yard and to also create a positive Attack Angle to maximize drive distance. This entry was posted in Ball Speed, Callaway Rogue, Club Head Speed, Club Path, Driver, E = MCS, Foresight, GC Quad, Launch Monitor, Long Drive, MCS Golf Swing, Project 2018, Shot Data, Shot Shaping, Swing Speed, Trackman, TXG Golf and tagged Ball Speed, Callaway Rogue, Club Head Speed, Club Path, DJ Watts, Draw, Driver, E = MCS, Foresight, GC Quad, Launch Monitor, Long Drive, Project 2018, Shot Data, Shot Shaping, Trackman, TXG Golf, WAX Golf on July 27, 2018 by D Watts.